Pastor, writer, and host of the popular television broadcast Hour of Power, Bobby Schuller shows readers how to be refreshed, renewed, and restored when they feel weak, out of sync, and lost. Now in trade paper. Each week, on his Hour of Power television broadcast, Bobby Schuller leads more than a million people in saying aloud the "Creed of the Beloved." This simple statement of faith has become a powerful way to rekindle a fire deep within believers, reminding them that they are not what they do, what they have, or what people say about them. Instead, they are the beloved of God. By living out this creed, Christians discover the energy and motivation to do great things with and for God. 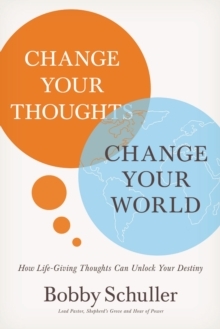 In this inspiring yet utterly practical new book, Schuller brings this life-altering truth to readers everywhere. 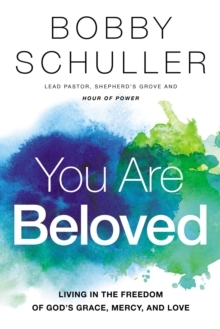 You Are Beloved reveals the secret to the restoration we need amid our striving, hurrying, and worrying lives. Only by resting in God's boundless and unconditional love are we able to experience fully the blessings God intends for us. You Are Beloved shows how.